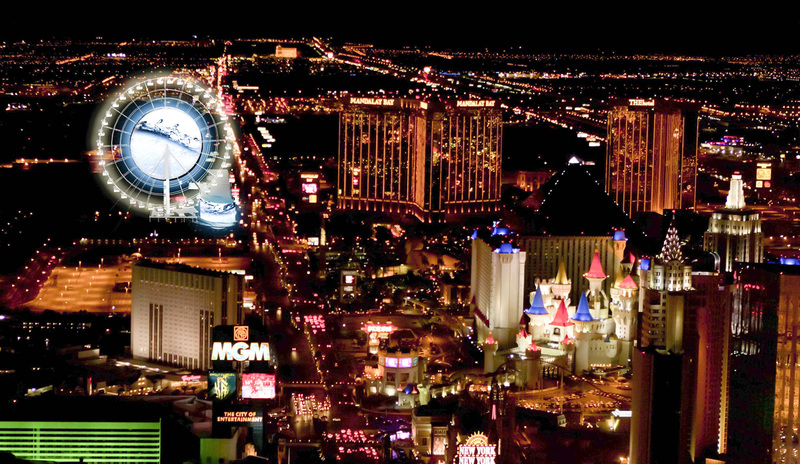 TPO isn't done with Las Vegas just yet! We've already checked out the progress of the El Loco coaster at the Adventuredome and toured the new Wet 'n' Wild Las Vegas water park. For the last update, TPO heads right to the strip to check out construction progress of the 2 new HUGE Ferris Wheels being built: High Roller standing at 550 feet (World's Tallest) and Skyvue at a still impressive 500 feet! The construction is coming to a point where you can recognize it as a ferris/observation wheel. Look at the size of those supports! Note the parts of the wheel on the ground, waiting to be installed. Now, a little bit further up the strip, the Skyvue wheel! It will be the first thing you see when you drive up on the strip! 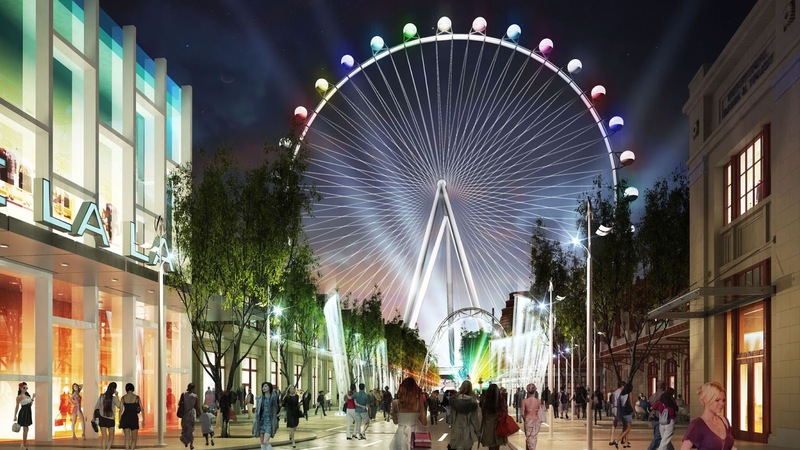 A closer look reveals that the wheel is a going a little bit slower vs. the High Roller. What do you think? Will you take a "spin" (It's bad, I know) on either wheel the next time you're in Vegas? Let us know on TPO's Facebook page! www.Facebook.com/ThemeParkOverload My name's Nicholous, and Thanks for Reading!